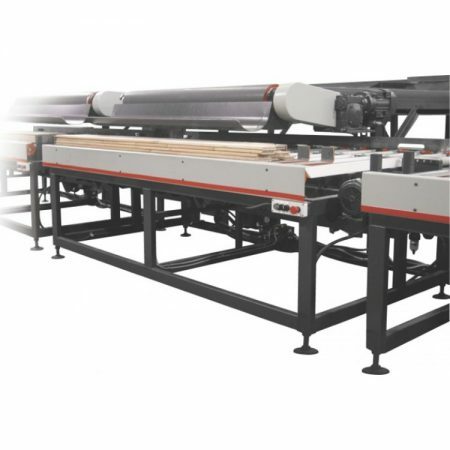 The Powermax (Endmatcher) cuts out defects, cuts to length &/or optimizes and endmatches wooden boards for several purposes. Varying from softwood wall and ceiling panelling to hardwood floorboards. 4 Pneumatic cylinders with valves for best possible control and efficiency. 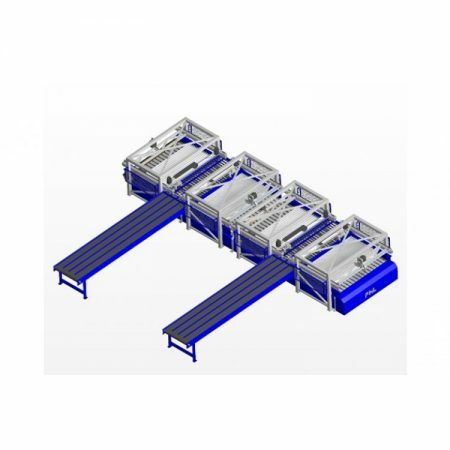 Powered belt conveyor with drive motor for waste cutoff pieces. 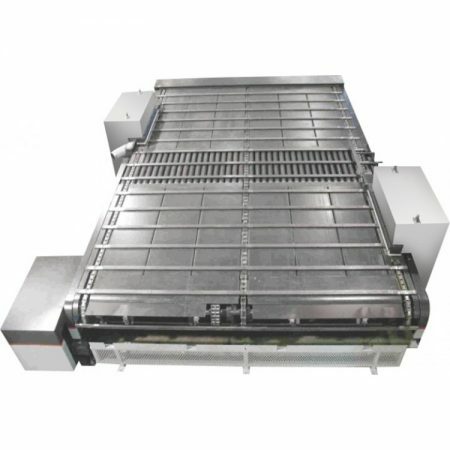 Capacity: up to 24 pieces/min. Note – You can view this Stop System in 1 of the available Videos.